Below you will find our rental application form provided here for your convenience. Please fill out and sign all parts to the best of your ability, and include all phone numbers for employers and previous landlords along with contact information. 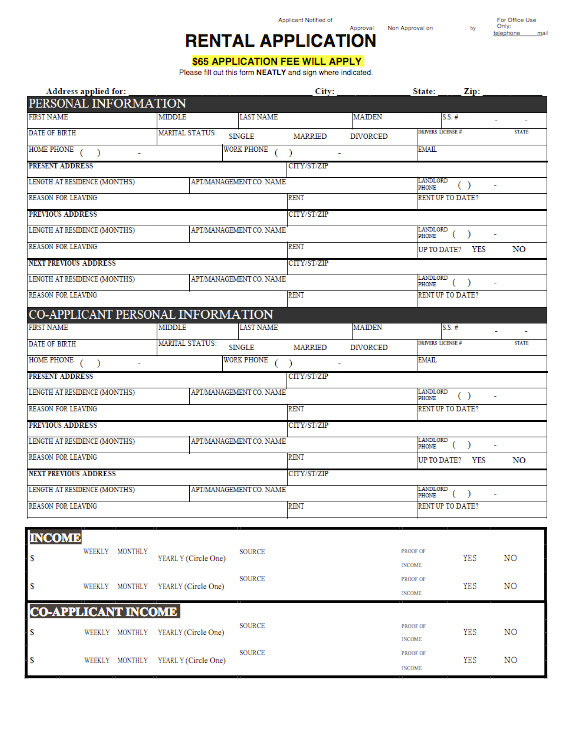 Rental Applications can also be faxed to us at: 214-447-9365 – Or, if you wish, we can meet in person at our office. If you have any questions or concerns, or if you would like to set up a time to turn in your application and fee, please feel free to call us at 940-536-1274 or 1275. Thank you for your interest in our property.